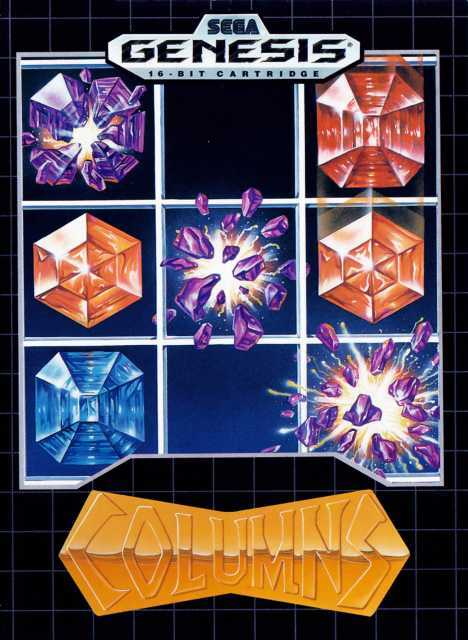 Краткое описание: The game takes place inside a tall, rectangular playing area, as in Tetris. Columns of three different symbols (such as differently-colored jewels) appear, one at a time, at the top of the well and fall to the bottom, landing either on the floor or on top of previously-fallen "Columns". Occasionally, a special column called the Magic Jewel appears. The Magic Jewel flashes with different colors and when it lands, it destroys all the jewels with the same color as the one underneath it. 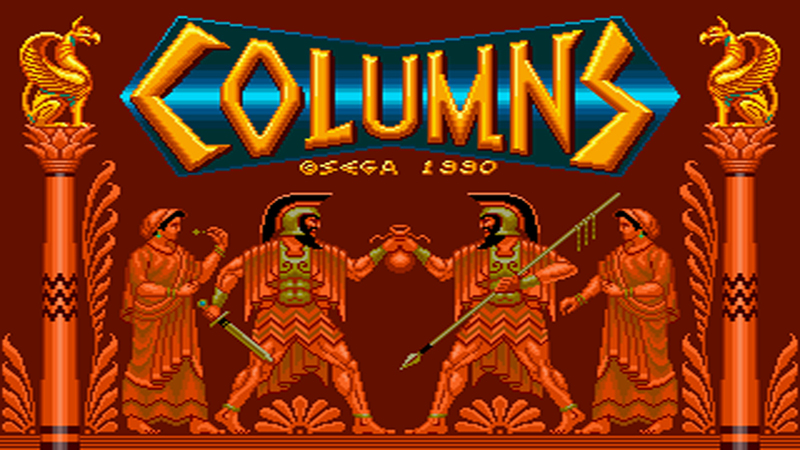 Like Tetris, the columns fall at a faster rate as the player progresses. The goal of the game is to play for as long as possible before the well fills up with symbols. Some ports of the game offer alternate game modes as well. "Flash columns" involves mining their way through a set number of lines to get to a flashing jewel at the bottom. "Doubles" allows two players work together in the same well. "Time trial" involves racking up as many points as possible within the time limit. The game takes place inside a tall, rectangular playing area, as in Tetris. Columns of three different symbols (such as differently-colored jewels) appear, one at a time, at the top of the well and fall to the bottom, landing either on the floor or on top of previously-fallen "Columns". Some ports of the game offer alternate game modes as well. 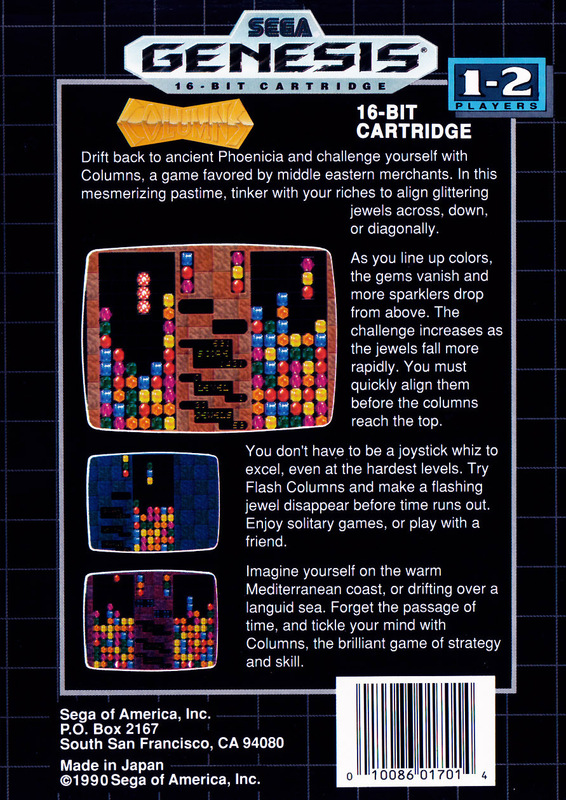 "Flash columns" involves mining their way through a set number of lines to get to a flashing jewel at the bottom. "Doubles" allows two players work together in the same well. "Time trial" involves racking up as many points as possible within the time limit.